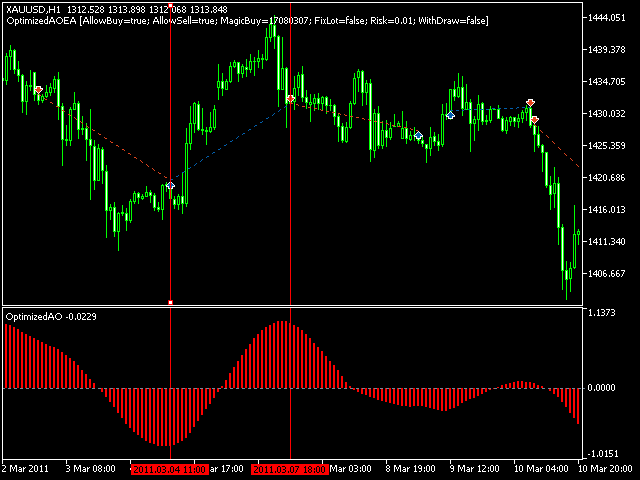 OptimizedAO is a powerful indicator for trading short-term binary options that derived from Awesome Oscillator to calculate the momentum of trend. 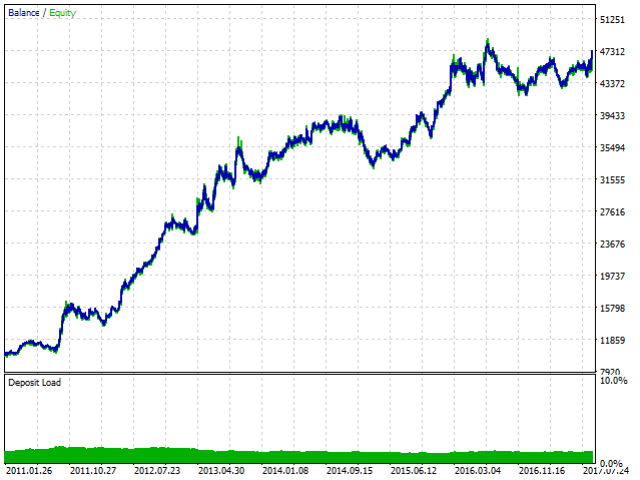 Sell signal is formed when the value is increasing. Similarly, buy signal is formed when the value is diminishing. 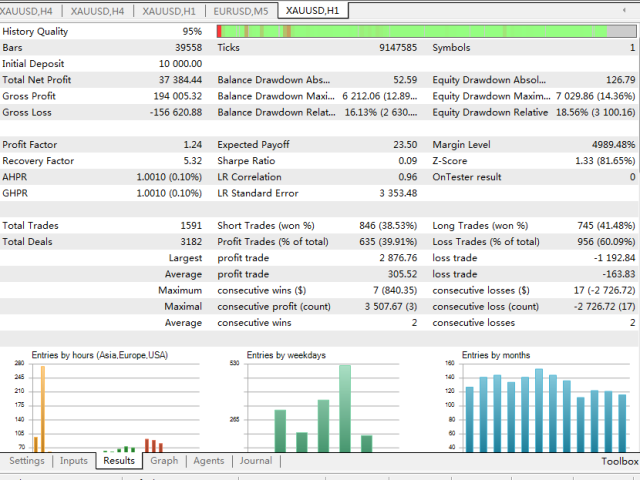 It is separated from OptimizedAO trading system and you can get the backtest results from pictures below.